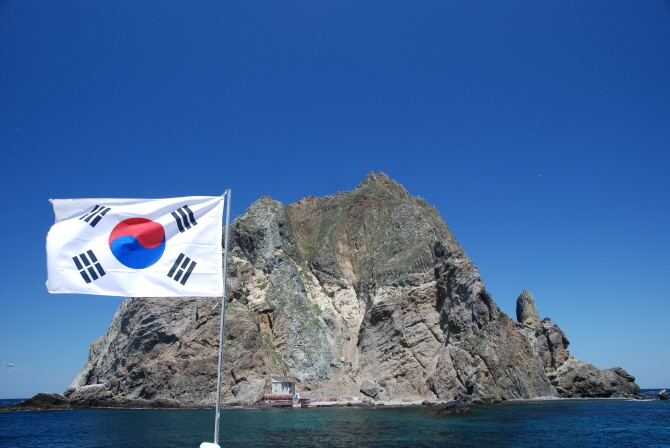 SEOUL, Nov. 28 (Korea Bizwire) — A volume of maps created during the Japanese colonial period by a Japanese historian belonging to Japanese royal patronage was found to indicate Dokdo and Ulleungdo as part of Joseon territory. 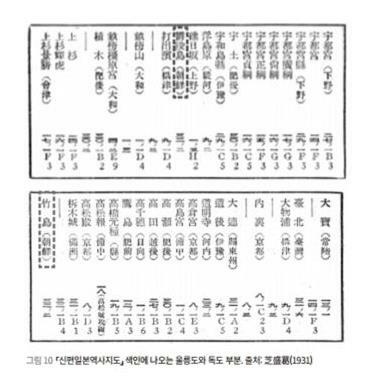 In a book published by the Dokdo Research Institute yesterday, Katsumori Shiba (1880-1955), the editor of the Japanese History Atlas published in 1927 and its revised 1931 edition recognized Korea’s precursor state Joseon to include Ulleungdo and Dokdo. Considering that the maps were published at a time when Japan’s imperial ambition was at its peak, it is strongly indicative of how Japan viewed the two islands.